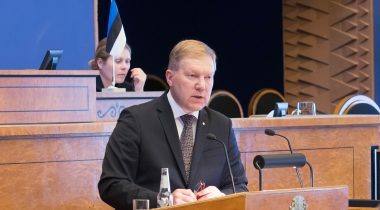 The deliberation of foreign policy as a matter of significant national importance will be held in the Riigikogu (Parliament of Estonia) today at the sitting starting at 10 a.m. Reports will be made by Minister of Foreign Affairs Sven Mikser and Chairman of the Foreign Affairs Committee of the Riigikogu Marko Mihkelson. In his speech, Mihkelson will outline the activities of the Foreign Affairs Committee, which during the last year have focused on assessing the current state of foreign trade policy and on strategic communication. In foreign relations, the main objective of the work of the Committee has been strengthening of allied relations. In Mihkelson’s opinion, it is particularly worrying that the increasingly frequent curbing of democratic values and political freedoms continues to erode the rule-based cohesion around the world and paves the way for the eruption of massive conflicts. This in its turn forces first of all the small nations at the edge of the free world, like Estonia, to be especially attentive. The speech of Minister of Foreign Affairs Mikser will focus on the rule-based multilateral world order. Mikser will speak about security, our common future in Europe, protecting of the citizens of Estonia, and promoting of business interests. 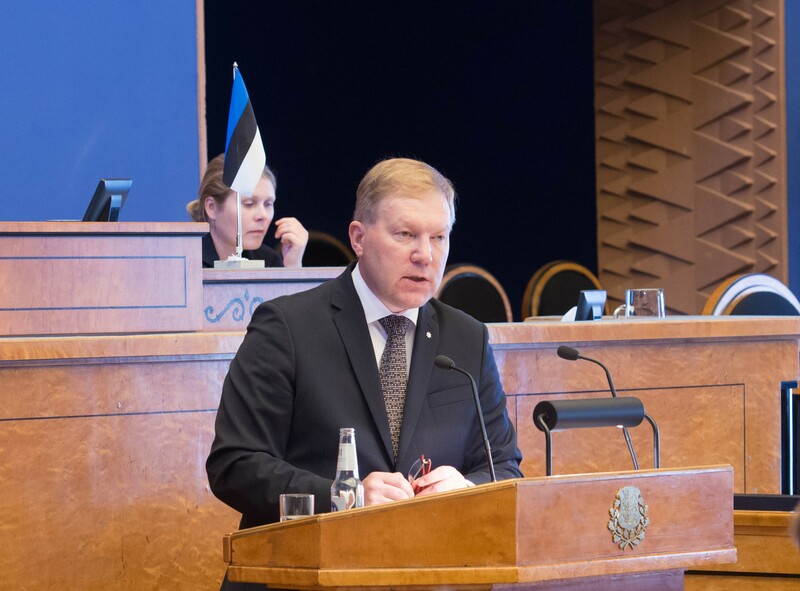 In his speech, the Minister will also give an overview of Estonia’s candidacy for the non-permanent membership of the UN Security Council in 2020–2021, the cooperation between NATO and the European Union, transatlantic relations, the Eastern Partnership developments and the future of the EU in the framework of the ongoing Brexit process. The deliberation of foreign policy will be the 2nd item on the agenda of the sitting. It will be streamed online on the web page of the Riigikogu. We will also share information on the Facebook and Twitter accounts of the Riigikogu.